There’s a new designer directory in town, and you can get listed for free (we did). 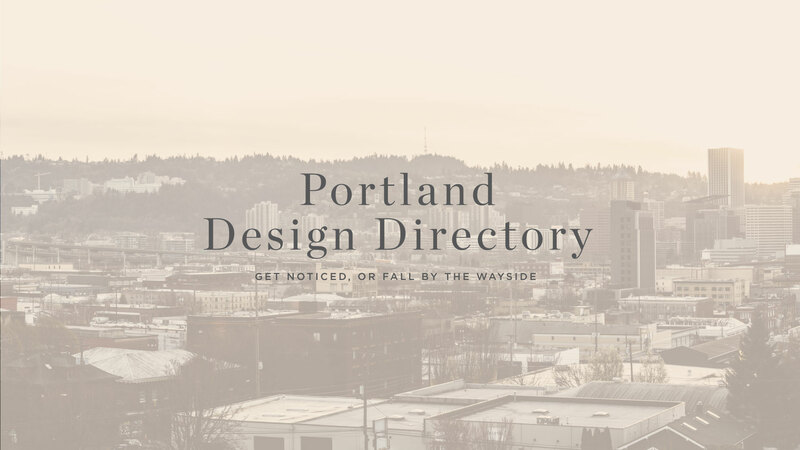 It’s the Portland Design Directory. It’s nice to see another resource for designers in the Portland area. Being SEO minded it’s also great to get listed in as many local directories as we can–especially those that are design-related. The directory is for all kinds of designers (website, furniture, architecture, fashion, etc) so hopefully it will be a cool resource for people seeking design of all kinds. It just launched and so the directory is still pretty small. But that means we get front page placement. Yeah baby. The website has a free listing that lasts 2 years or a paid listing that’s $40 and allows you to promote your listing on the front page. Do you know of any design directories you’s like suggest? Let us know in the comments below!